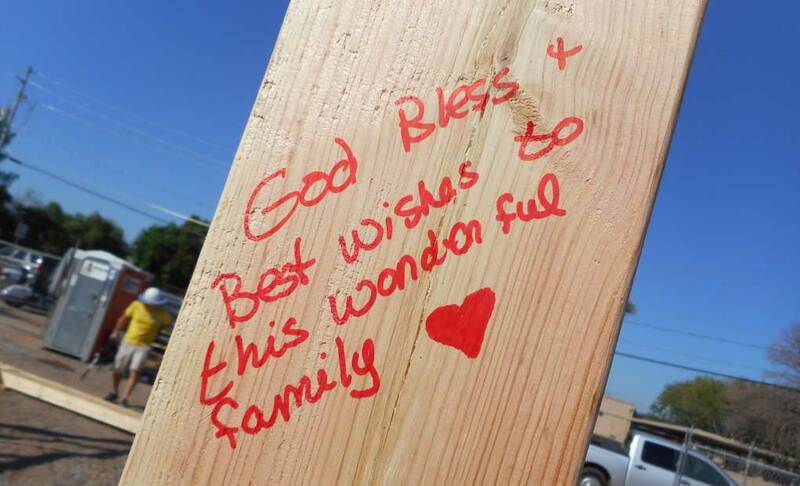 Habitat for Humanity Central Arizona is a Christian, non-profit organization, committed to providing affordable housing opportunities to families of modest means. Habitat partners with people of all faiths, religions, beliefs and backgrounds in order to help provide a hand up to others. Becoming involved with Habitat is a great way for your congregation to come together – not only to build homes, but also to build futures. We invite your faith community to partner with Habitat and experience the many blessings that come from putting your faith into action.